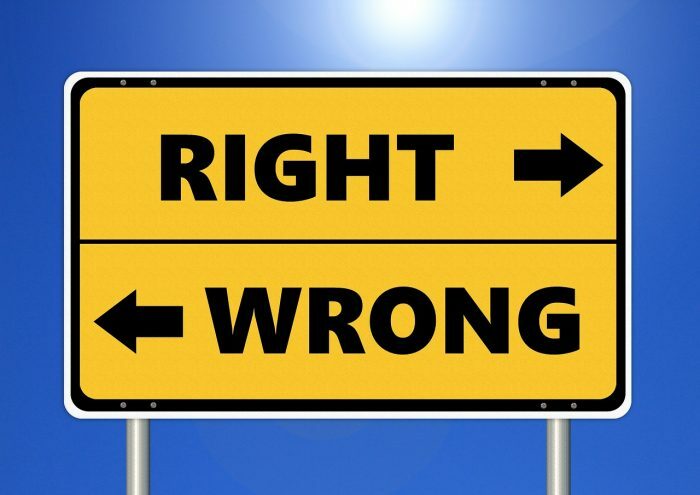 A recent Gallup poll asked the question, “How would you rate the overall state of moral values in this country today — as excellent, good, only fair or poor?” — and the results set a record. Almost half (49 percent) of Americans responded that the United States’ moral values are poor, and just 14 percent called them excellent or good. When asked if U.S. moral values are getting better or worse, Americans have been consistently and overwhelmingly negative since the poll began — and this year was no different. Some 77 percent of us feel that American morals are on the decline, while just 18 percent say they’re getting better. I have to admit that the results of this survey really resonate with me.